Theories and discussion are nice, but putting ideas/concepts/principles into practice and seeing (positive) change is nicer. 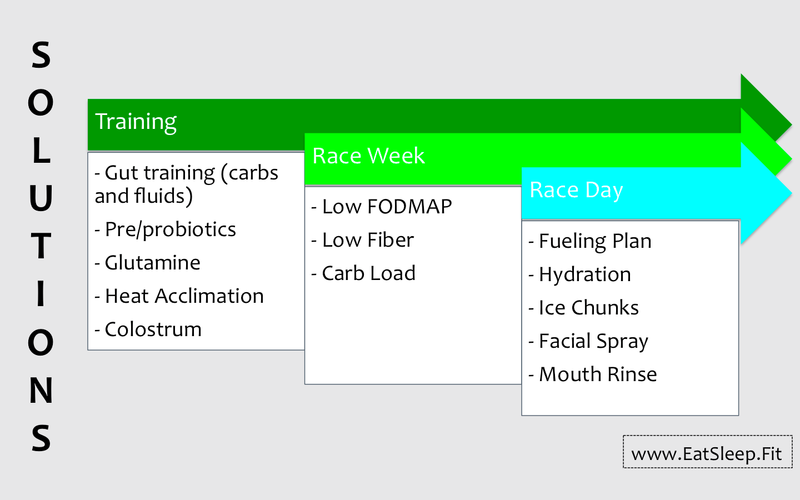 I want to share with you some really interesting before-and-after data on diet and running economy in a triathlete. So let’s look at some data I collected from a very fit and very fast 49 year old triathlete. In September he came in while getting ready for the NYC Marathon, and he was a MEGA fat-burner! Like, the kind of fat-burner so many athletes strive to become. 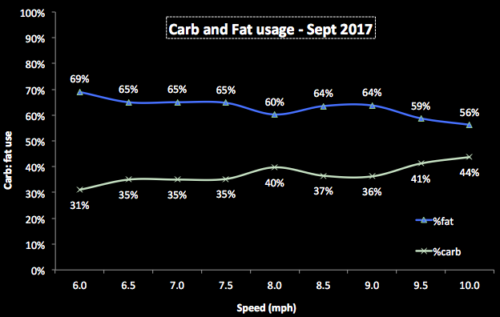 Years of endurance training coupled with a low-carb diet (not particularly for performance but because he ate healthy foods and was mindful of excessive carb intake), and he was a fat burning machine who had lost a large degree of metabolic flexibility (the ability to use both carbs and fat at the appropriate times). Here we can see what his carb and fat-burning looked like during his first test. I wouldn’t have even thought it was possible to burn that much fat into the high heart rates, but his large aerobic base coupled with a low-carb diet, a lot of low-carb training, and very low running economy numbers made me think this was plausible. His running economy was around 270 ml/kg/km, which you may remember is quite high (elite runners are typically at or below 200). 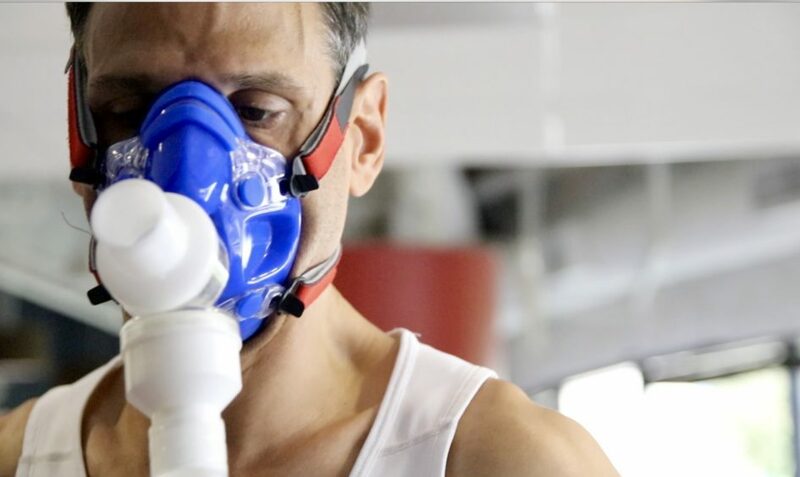 However, he was able to make up for poor economy by having a VO2max of 72 ml/kg/min, which is very high, especially for a 49 year old considering it comes down as we age. In other words, he had a huge engine which allowed him to make up for needing a lot of oxygen while running. Check out this graph below, it’s showing us the amount of oxygen he is using at each running speed. And yes, this is a big deal. 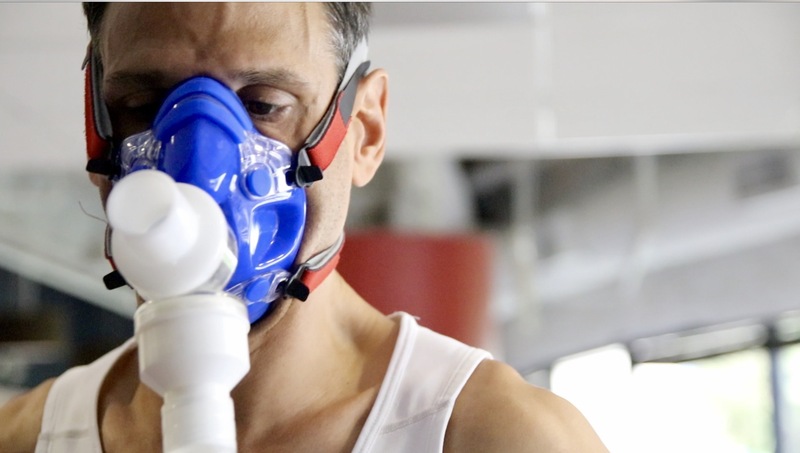 He commented that the test felt easier, and that’s because every stage was at a lower percentage of his VO2max! Would you rather run at 80% or 85% effort, if you were going the same speed? Of course you’d rather run with less effort, and that’s why we want athletes burning carbs and not fat! 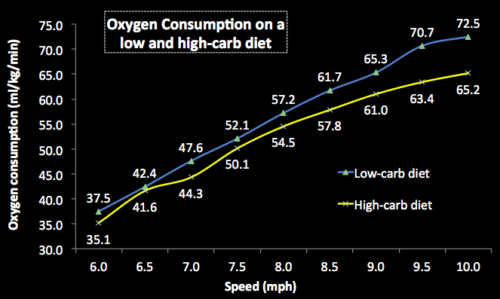 If you’re wondering how this could be, I’ve written in more detail several reasons I’m not a fan of low-carb diets for competitive endurance athletes. His economy still has room for improvement (it’s now around 255 ml/kg/km), which can come from burning even a higher percentage of carbohydrate, as well as strength training and plyometrics. But even with this small improvement I can calculate that he would be able to save about 10 minutes on a marathon, while running at the same effort! 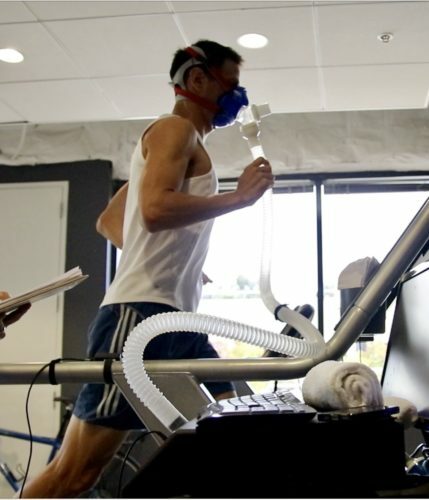 “… he would be able to save about 10 minutes on a marathon, while running at the same effort! Imagine if this guy hadn’t decided to come in for testing. Of course he would still be fast and fit, but he definitely would not be running as fast as he is right now. You may be missing out on similar improvements! 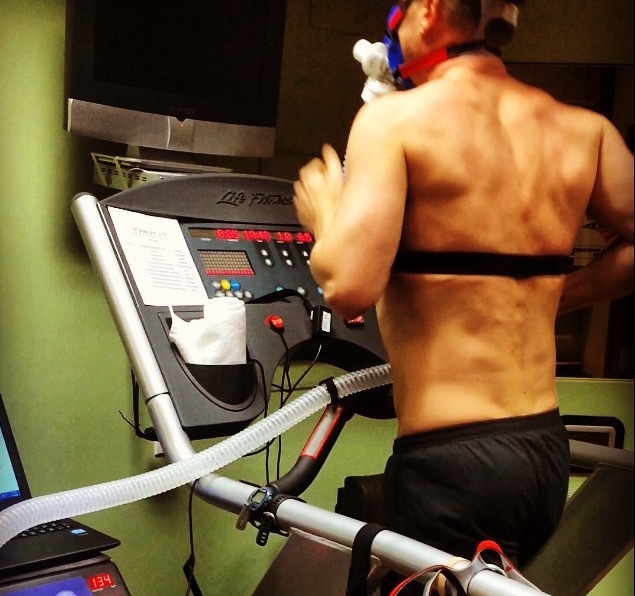 What gets measured gets managed, and we can measure your running economy during an exercise test. You can contact me to schedule a test, or I can help you find a testing facility in your area and I can turn your test results into practical recommendations. 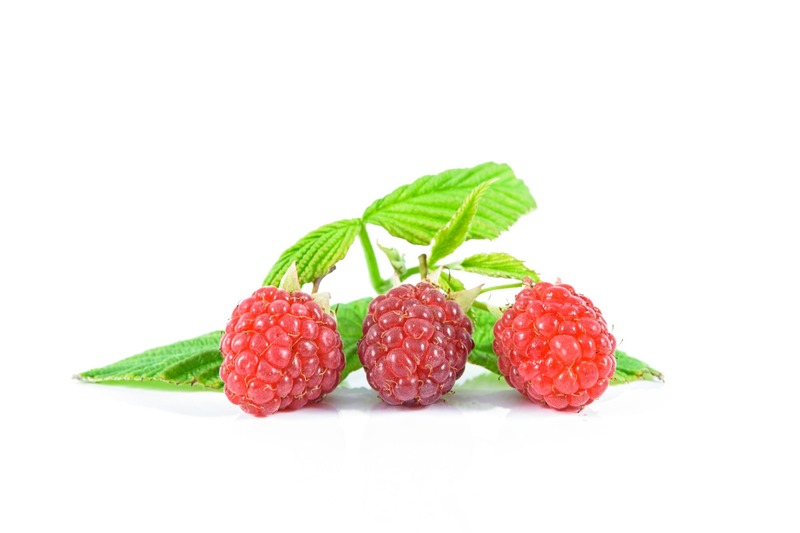 What type of testing helped determine the carb:fat use vs. Speed? Hi Deepak – we did a graded exercise test, basically increasing the speed every three minutes, while collecting expired gasses. The ratio of expired CO2:O2 allows you to determine what percentage of carbs and fat are being burned. Hello, really interesting article! 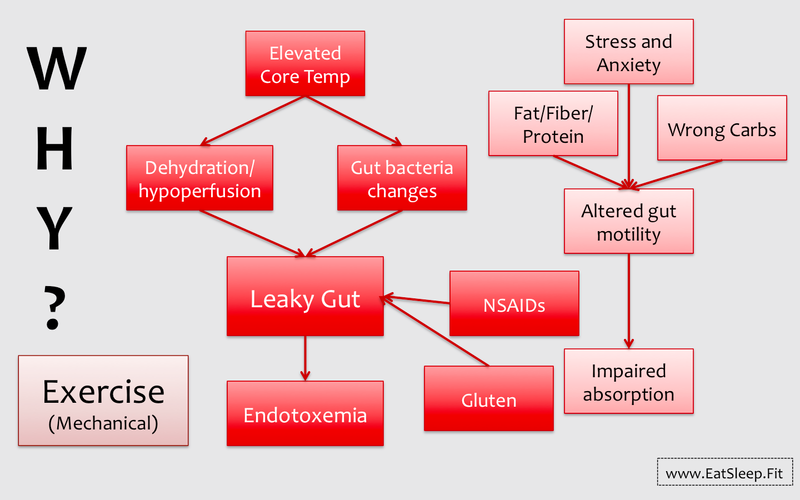 I was taught in nutrition school that burning carbs, while quick and easy, produces more metabolic waste than burning fat. 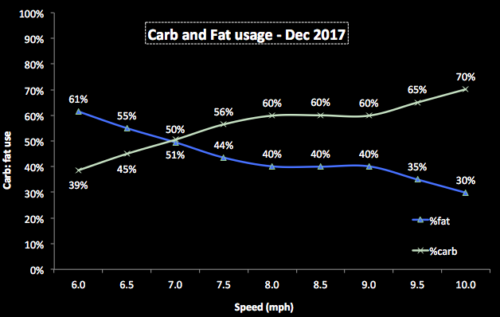 For an athlete who may be able to run faster on carbs rather than the slower results from fat, are they also able to eliminate the metabolic waste just as quickly, or is there a longer recovery time after the run, trying to remove waste and toxins? Hi Dawn, glad you enjoyed the article. I think the term ‘metabolic waste and toxins’ is a bit of a misnomer. It may be referring to lactic acid buildup, which is neither waste nor a toxin as it can provide valuable fuel for your body. Also, lactic acid isn’t a by product of carb metabolism per se, but rather a response to energy demands being greater than what can be covered by aerobic energy production. So no, there is no additional recovery time in that sense. Thanks!